3D EDUCATORS having the core expertise and consultants, which can be able to provide the complete solutions as well as training of MS AX Dynamics in all areas. 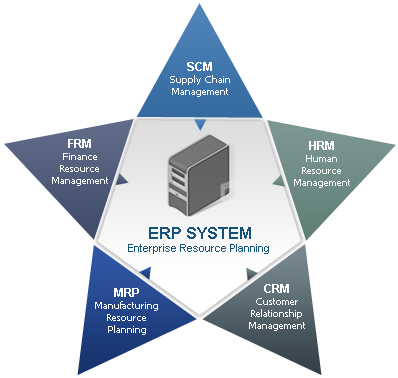 Financial management is the core requirement of any business and we provide General Concepts of different financial modules which can covered on Consulting Level. The course is 100% practical and Lab Oriented, where you can have an access of Labs with complete material and provide you detailed training of Consulting level through our trainers and consultants. 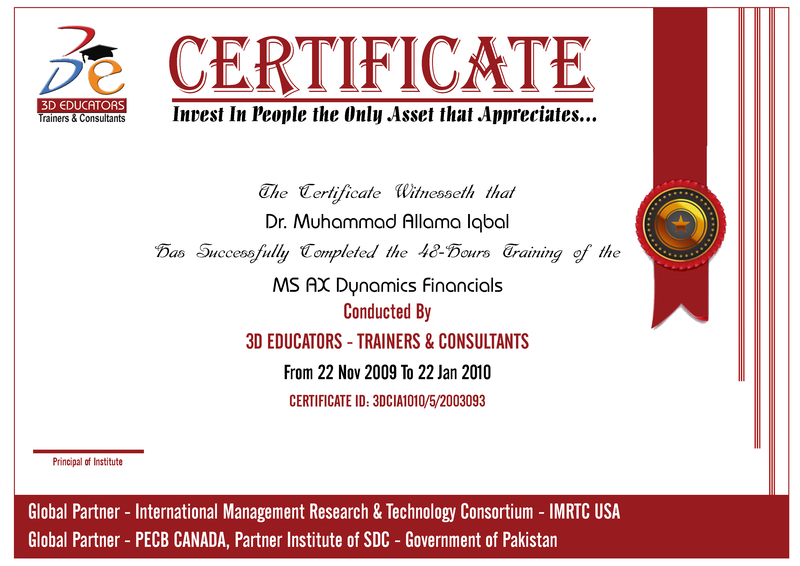 MS Dynamics Training in Pakistan offered by 3D EDUCATORS and MS AX Dynamics Financial Management Covered comprehensively. 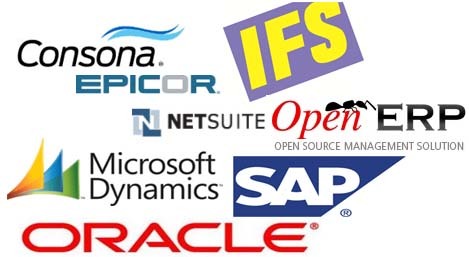 MS Dynamic Course in Pakistan is offering very few training companies, where we are one of them because we have state of art lab and facilitation.